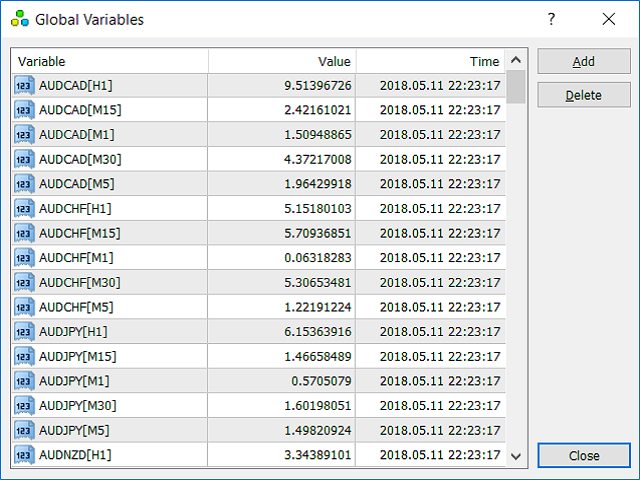 Correlation Analyzer provides the correlation information in the form of global variables for both relative strength and absolute strength for each supported currency, namely AUD, EUR, GBP, JPY, NZD, and USD. 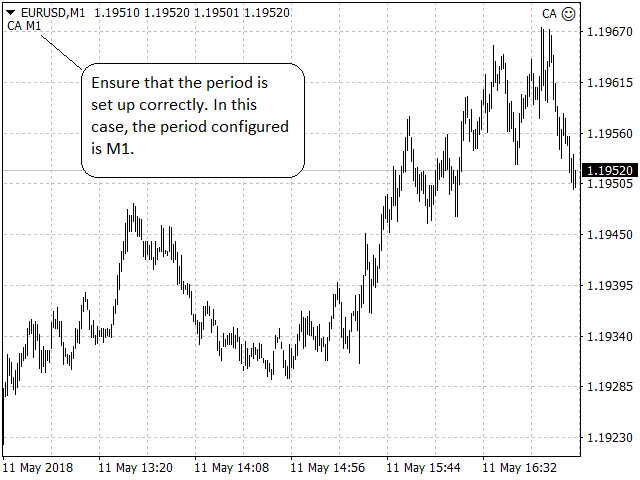 Period (Default: H1) - Configure the period to compute the correlation for that time period. Delay - Configure the event timer to be of delay seconds. Positive numbers are positively correlated, while negative numbers are negatively correlated. You can place this Expert Advisor on any chart of any timeframe, and configure the period to compute the correlation for each currency pair for that period. Removed EventSetTimer being called more than once.